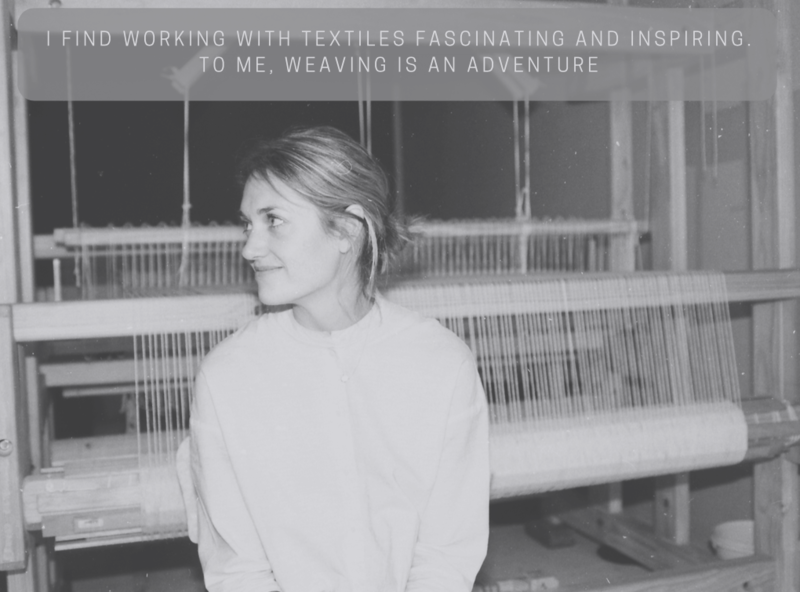 “…make it your ambition to lead a quiet life, to mind your own business and to work with your hands…” I find working with textiles fascinating and inspiring. 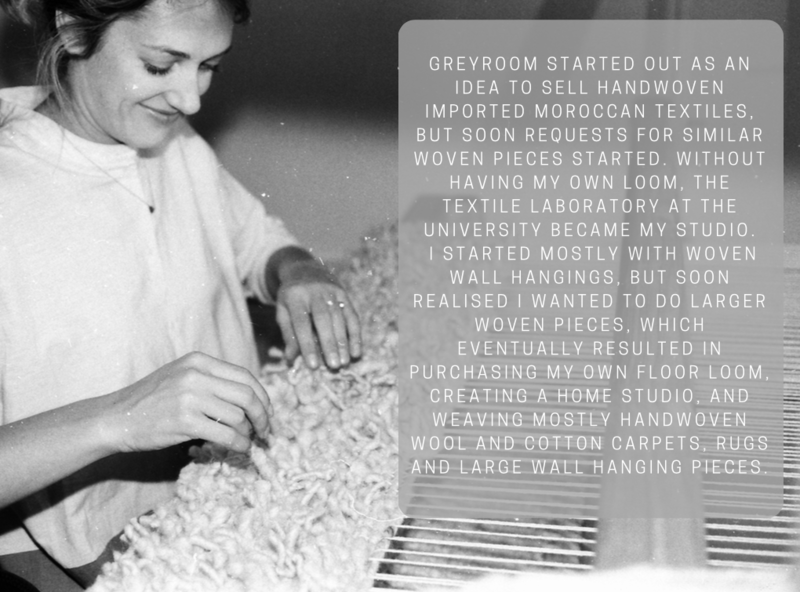 To me, weaving is an adventure, with the excitement of exploring new textures and patterns with every piece I make. There is also a sense of satisfaction in working with my hands, it makes me happy and content. For enquiries, or just to say hello, please send me an email at hello@greyroom.co.za. View GREYROOM Studio in the making, here. Copyright © GREYROOM 2019 | Our Terms.